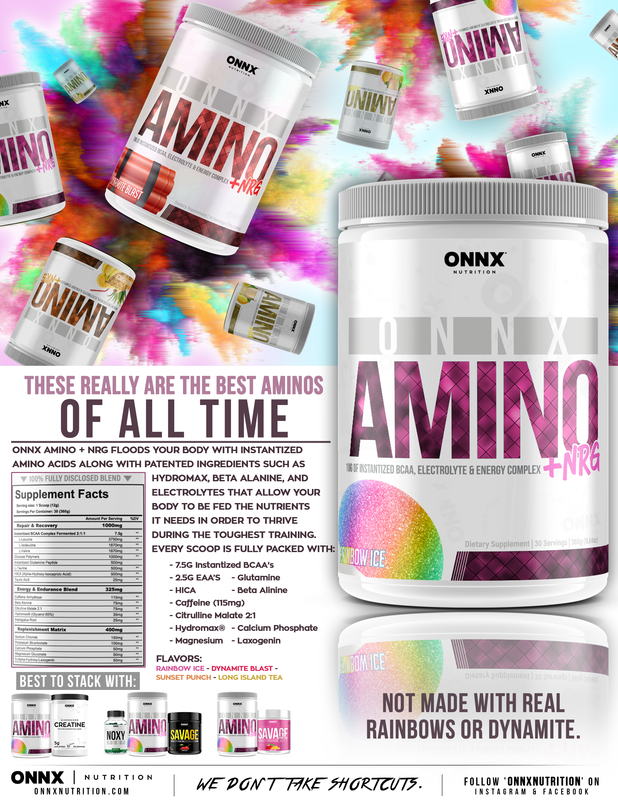 If you know anything about supplements take a look at the supplement facts on these amino's. By far the best recovery/amino blend I've been able to find. Dynamite and lemon tea flavors are amazing!! I've had all the flavors now and the lemon ice tea is def my favorite. I mix four scoops in a gallon and drink throughout the day.. so smooth!! Got the dynamite flavor and it tastes BOMB!!! Favorite bcaa powder. I switch between the rainbow and lemon tea flavors and both taste like straight koolaid!! been using during workout and throughout the day. Stuff tastes bomb!! picked up the new DYNAMITE flavor it is is hands down the best tasting supplement i've ever tasted!!! Best tasting amino's i've ever had!! !